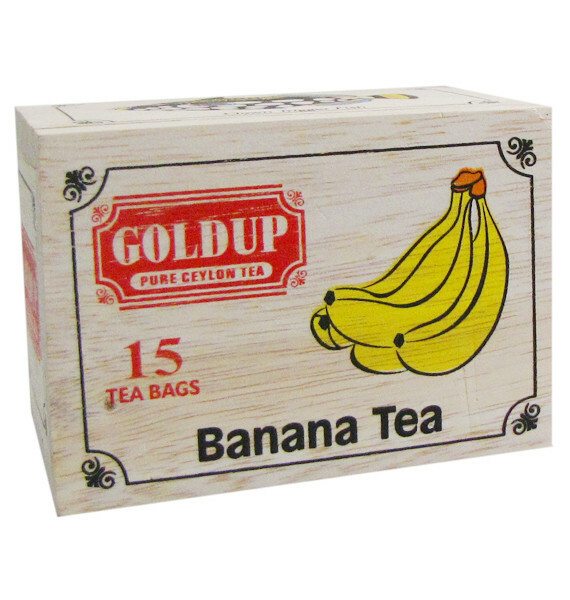 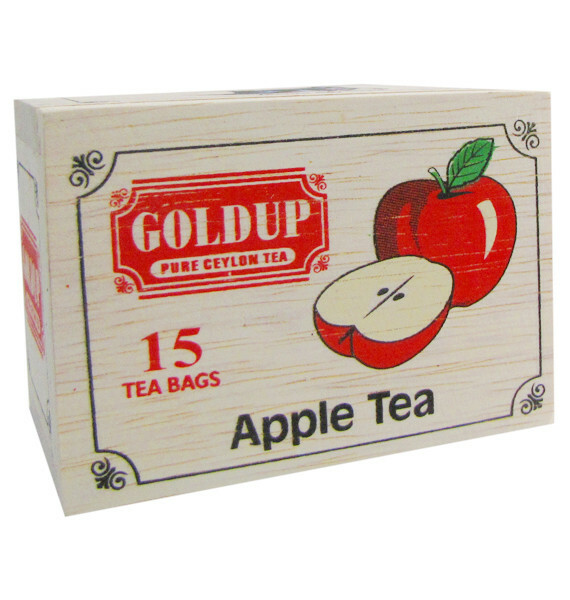 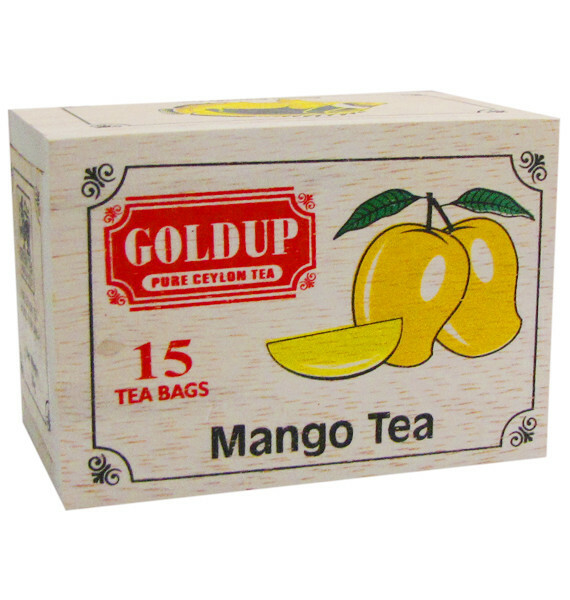 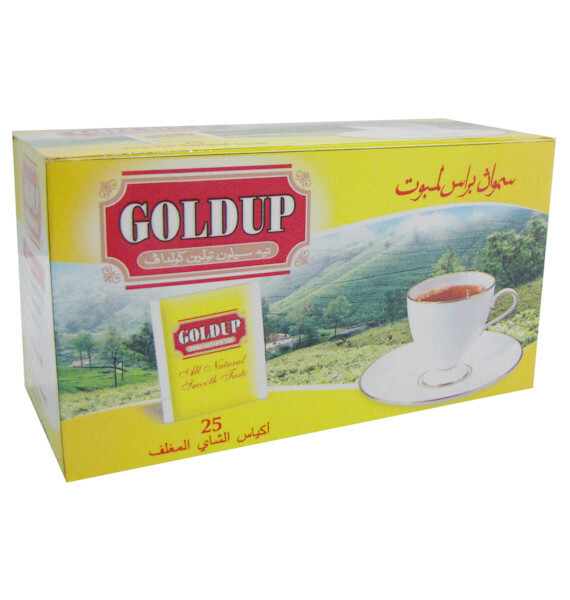 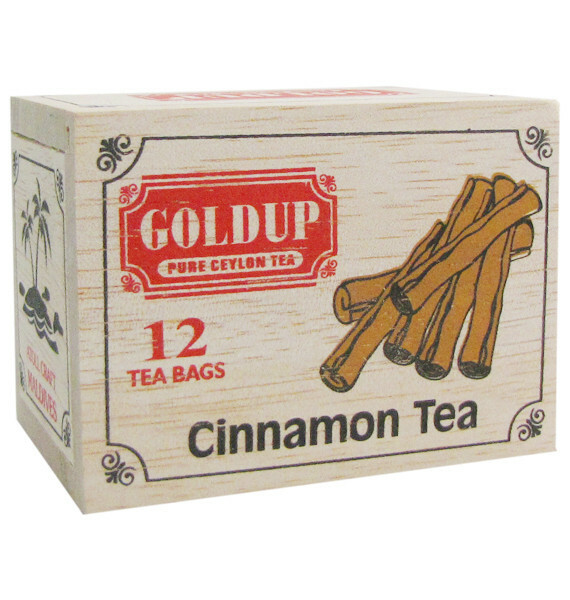 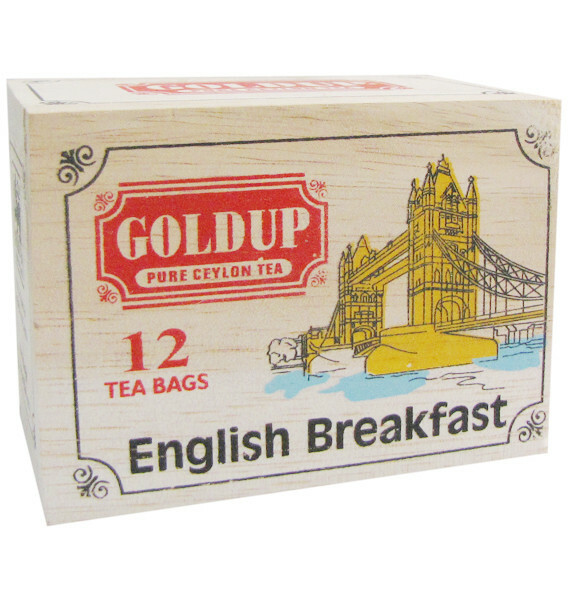 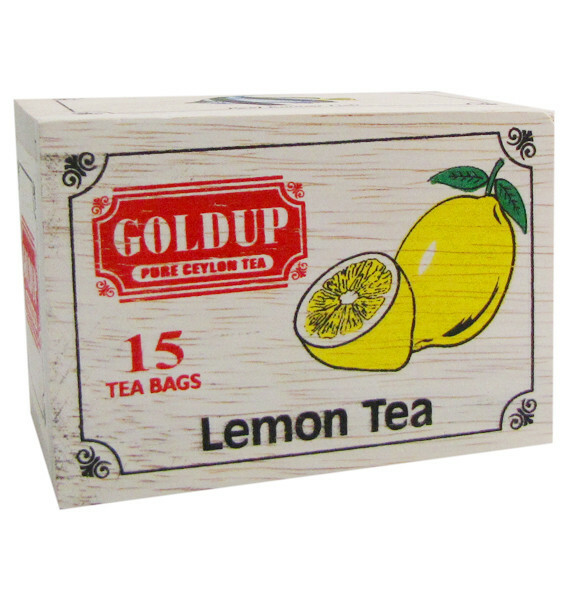 GOLD UP is much more than the normal cup of tea. 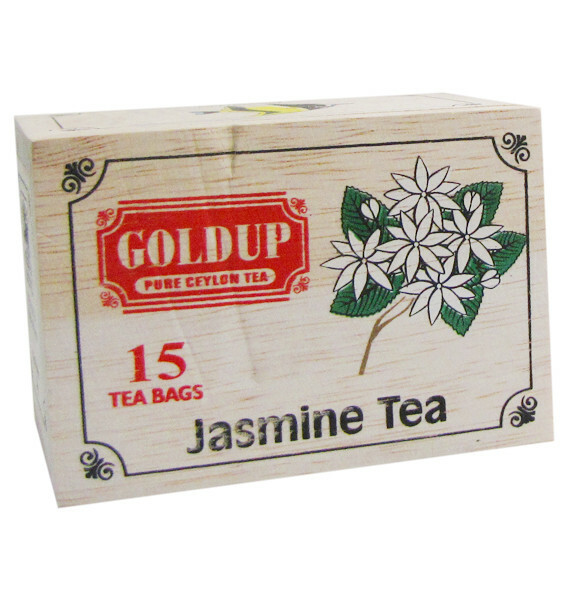 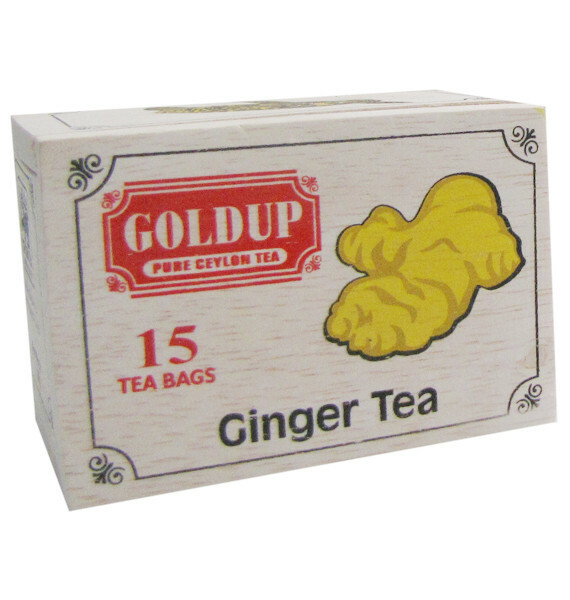 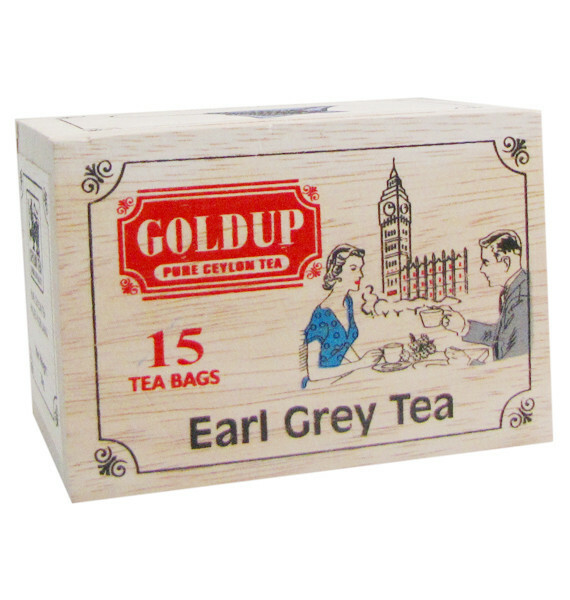 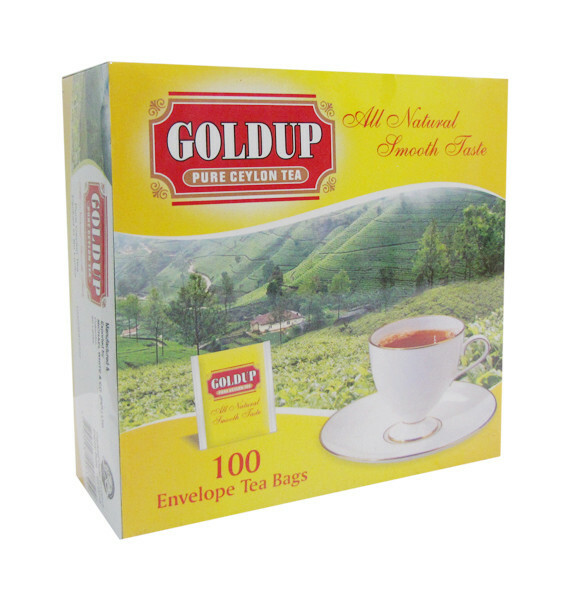 Pure tea with its exquisite uplifting aroma bringing out the goodness of real Ceylon tea. 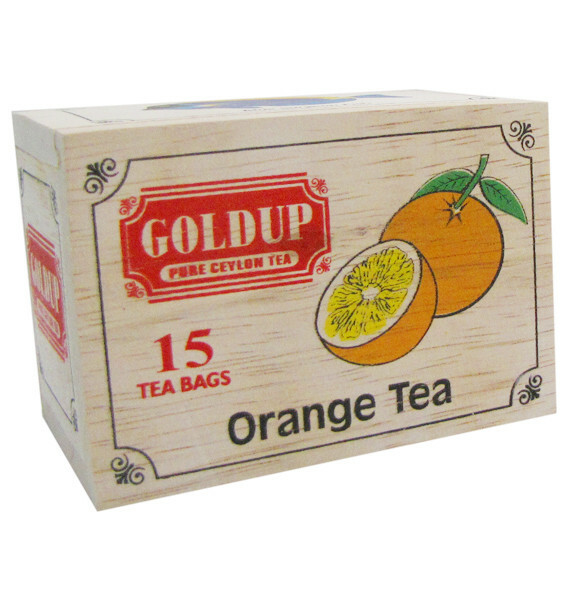 The product range is constantly upgraded to ensure it satisfies the demands of its consumers without compromising on the quality of the product giving the customer the best cup of tea.